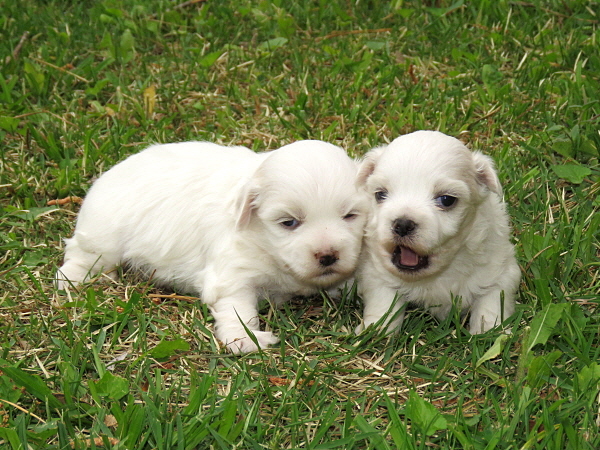 Happy Hill Pups is a family-run business, offering beautiful, friendly puppies for sale. Currently located in Manchester Tennessee, about an hour southeast of Nashville, we raise Beagliers, Cavachons, Coton de Tulears and Labradors. 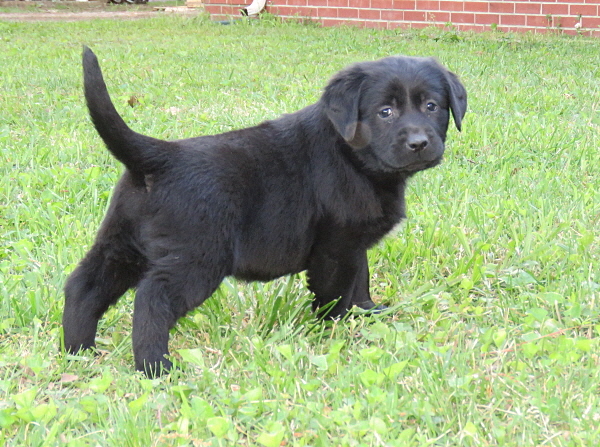 Our goal is to raise happy, healthy puppies that will be a blessing to their owners, as our dogs have been to us. 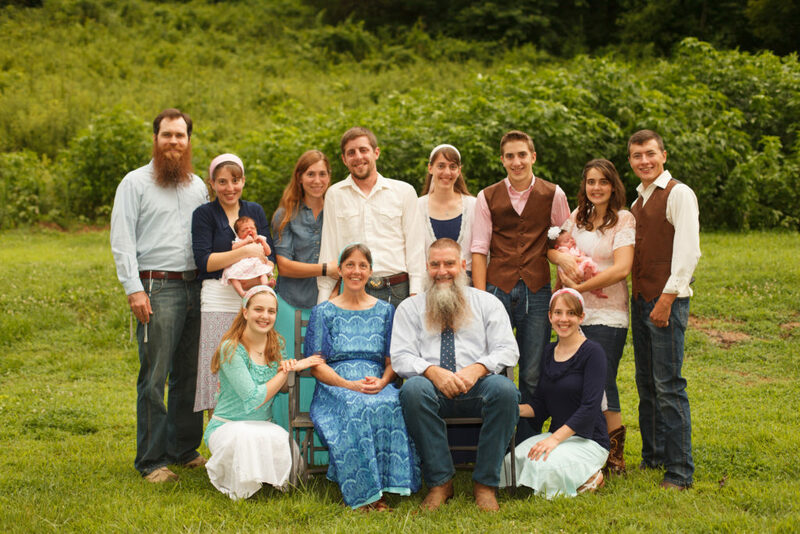 The Washburn family consists of two parents and seven children, four of whom still live at home and work with Happy Hill Pups. Our dogs are family pets and receive a lot of attention and affection. We enjoy our puppies immensely and are delighted to be able to place them in loving homes. We believe in following the Golden Rule by treating others the way that we would want to be treated, and are always grateful to receive happy testimonies from individuals who have purchased puppies from us. 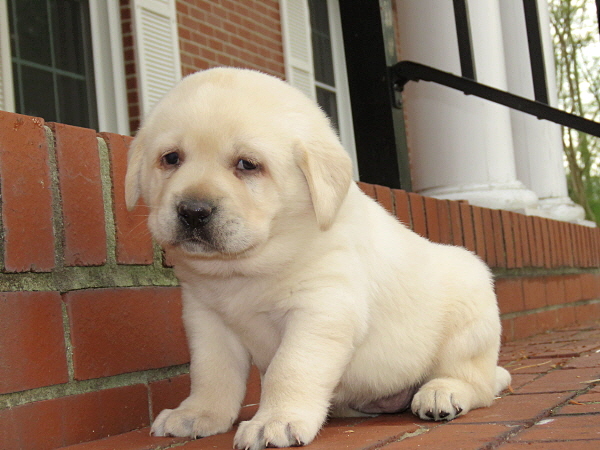 In 1997, we purchased our first AKC registered Labrador and shortly thereafter began raising puppies. We have always been a Labrador family and had not considered raising other breeds until 2009. It was then that we began researching the Cavachon and Beaglier designer breeds and a short time later, we had the opportunity to add several adult Cotons to the family as well. Most of our puppies go to companion homes, although some of our Labradors are trained for hunting also. 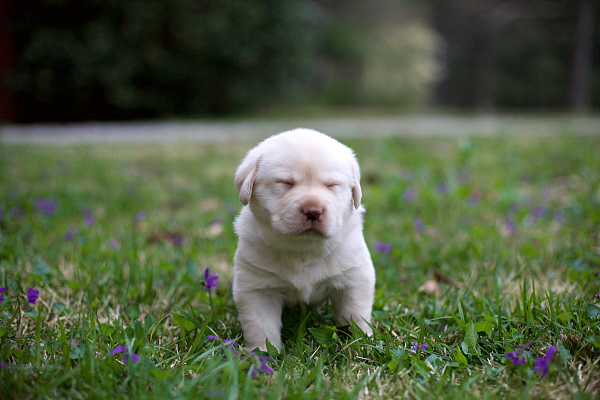 All of our puppies are handled from birth and are introduced to other animals. Many people comment on how friendly and well-socialized they are. We hope that you enjoy browsing our website and if you have any questions, please do not hesitate to contact us. While we do offer delivery options, we are glad to welcome visitors to our farm where they can see the atmosphere in which our puppies are raised. Thank you for visiting and please let us know how we can assist you in finding the right puppy for you!